JS ENVIRONMTNT is located in Shanghai, China. We are specialized in Bag Filter Housings & Vessels, Multi Bag Filter Housing, Filter Bag, Plastic Filter Housing, Back Washing Filter System, Self Cleaning Filter housing... We are specialized in manufacturing and developing Liquid Filtration products. Our products are widely used in various fields such as Fine Chemical, Water Treatment, Industrial Paint, Paper Making, Automobile and Metal Processing, Food and Beverage, Pharmacy, Petroleum and Petrifaction Industries. 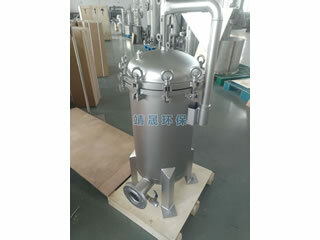 Our main products including: Multi Bag Filter Housing, Bag Filter Vessel, Filter Bags, Bag Filter Housings, Dust Collector Filter Bags, Basket Strainer, Automatic Self-cleaning Filter housings, Automatic Backwashing Filter housing, Plastic Filter housing, Self-cleaning Filters. 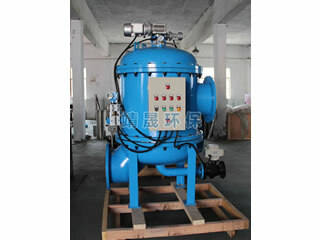 They can be used alone or in combination to meet various industrial filtration needs. 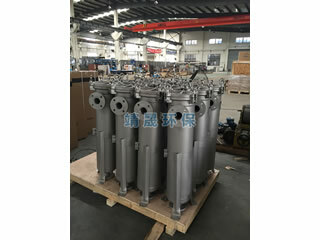 JS ENVIRONMENT is a supplier of Single Bag Filter Vessel & Housings, Multi-Bag Filter Housings, Duplex Housings and Bag Filter Systems in China. Bag filter housings & Filter bags have been exported to the United States, Britain, Spain, Brazil, Chile, Australia, Malaysia, Japan and other European and American and Asia Pacific region many countries and regions. At the same time are also familiar with the major foreign brands filter products. COPYRIGHT ©2019 SHANGHAI JS ENVIRONMENT EQUIPMENT CO., LTD.